"It could include the temporary cessation of certain services such as advocacy out in the community, support through domestic violence shelters and hotline,” said Karen Jarmoc, the CEO of the Connecticut Coalition Against Domestic Violence. More than half of CCADV funding comes from the federal government. Additionally, the state money the organization gets is federally supported. 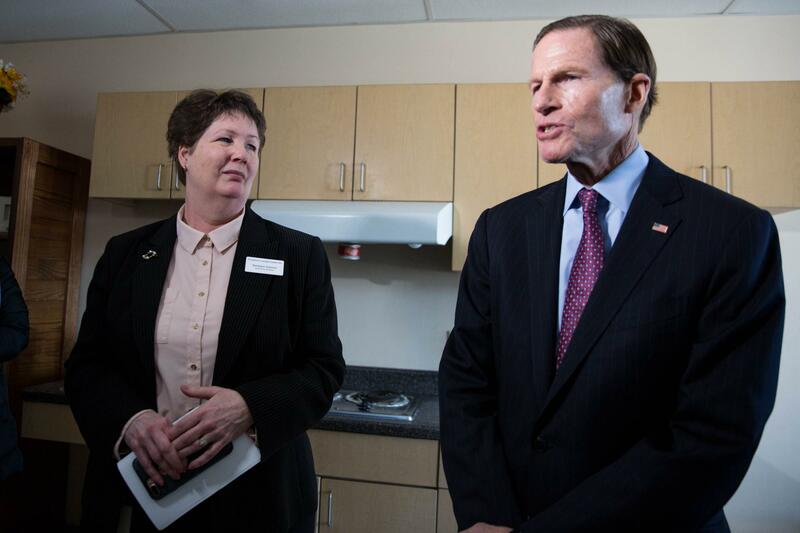 Barbara Damon, the CEO of the center, recently invited members of the media and two United States Senators inside the shelter to bring awareness to the fact that the shutdown’s reach extends beyond federal employees. “I can’t even imagine what they’re going through, but the narrative hasn’t yet talked about the impact of programs like ours who are supported by government funding – who help vulnerable populations and folks who just don’t have another option,” Damon said.